If the face is a window to the soul, then the smile is the light that reflects from the soul. The face conveys much information about a person, be it the identity, gender, feelings or even the thought process, e.g. [10, 13, 14, 15]. 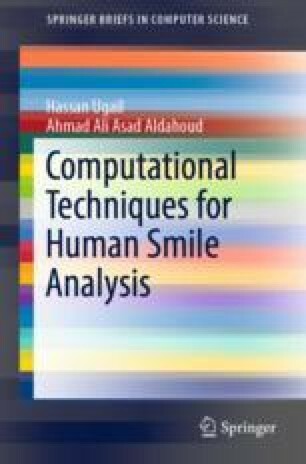 Since the smile is one of the most complex facial expressions, it is of no surprise that it contains much personality traits and other information about the individual.